PureFlix shares a beautiful story of a doctor who aborted many babies but had his life turn upside down. Dr. Anthony Levatino is a gynecologist who has performed around 1,200 first and second-trimester abortions early in his career, but an amazing change of his heart has made him stop performing abortions at all and is even a pro-life advocate. 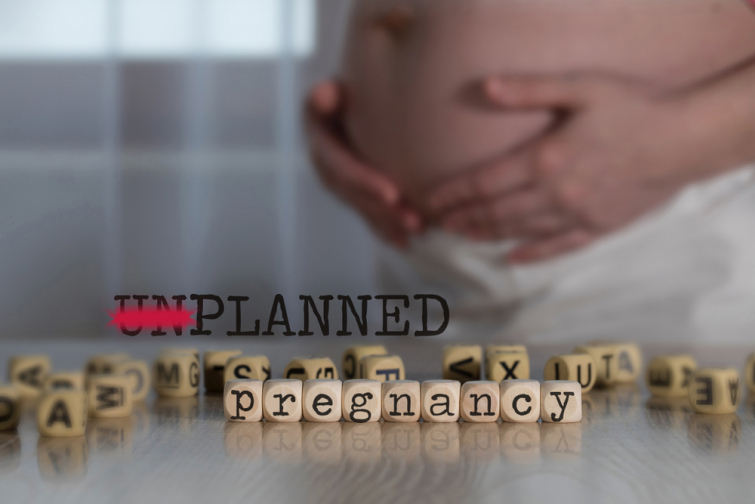 Levatino, who still is a doctor, plays an abortion doctor in the new hit film “Unplanned,” a movie that tells the real-life story of Abby Johnson, a former Planned Parenthood director who fled her clinic and became one of the most prominent pro-life voices in America. He shared on “The Billy and Justin Show” that he in his early career actually was pro-choice. And the ironic part was that he and his wife had difficulty getting pregnant and meanwhile he was ending the lives of babies. “We were, fortunately, able to adopt a child after a considerable amount of effort,” he said, noting that his wife ironically got pregnant right after the adoption. “Unplanned” is currently playing in theaters across America.